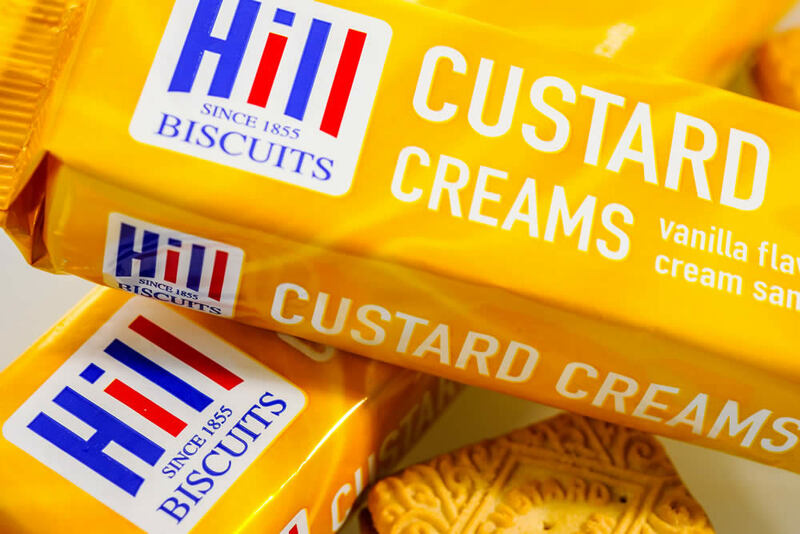 Notice: It has been brought to our attention that potential fraudsters may be impersonating Hill Biscuits, using fake email addresses to advertise job vacancies and collect personal information. We never send unsolicited email, all our email is sent from an @hillbiscuits.com address and we only accept job applications via our application form below. If you have received such an email and provided any personal information please contact your local police/fraud department. We are currently recruiting for shop floor positions in packing/production. Production Line Operative - Mon-Fri 17:00 - 22:00hrs. Production Line Operative - Mon-Fri 06:00 - 14:00hrs/14:00 - 22:00hr/22:00 - 06:00hrs. Warehouse Operative / Pedestrian Truck Driver - Mon-Fri 06:00 - 14:00hrs/14:00 - 22:00hrs. If you are interested in working at Hill Biscuits please download and complete the application form below.